Trust the trained and experienced experts at Pure Water Pool & Spa. We specialize in residential cleaning, maintenance, and equipment repairs for your pool and freestanding spa. Let us help you solve your pool or spa problems. 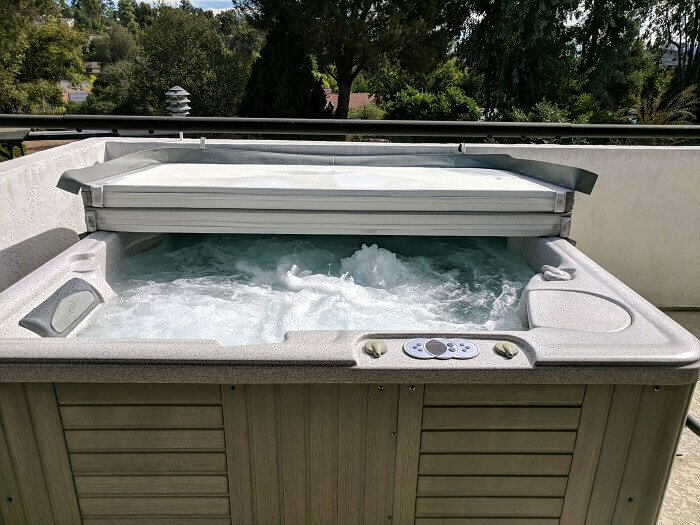 Spa is in our name – Pure Water Pool & Spa – because we are knowledgeable, trained and experienced to repair and maintain your above ground spa. We can help with controllers, heaters, topsides, jets, and more. A properly maintained pool includes regular water chemistry balance as well as periodic equipment cleaning and maintenance. As a service customer of Pure Water Pool & Spa we take care of both. For all pool owners we can clean up an algae bloom, perform a drain and acid wash, or just help with a periodic filter cleaning. Pure Water Pool & Spa is fully licensed (C53) to perform any above or below ground repair to your pool or it’s equipment. This includes leak detection, automation, lighting, adding chlorine generators, replacing pumps, and more. A backyard spa is wonderful for relaxation and enjoyment. But when something goes wrong you need the experts at Pure Water Pool & Spa to correct the problem. This should be done periodically based upon tub size and usage. Do all the buttons on your topside still work properly, is the heater functioning, how strong are the jets, is the pump circulating water regularly, how old is the ozinator and is it still making ozone? We can service your spa every other week just like we service your pool, we have the experience, tools, and knowledge to keep your spa ready when you are. Maintaining an inviting and safe pool takes more than simply dropping in a chlorine tab or pouring in some liquid chemicals. We offer Weekly, Bi-Monthly, Monthly & Automatic Cleaner Services. 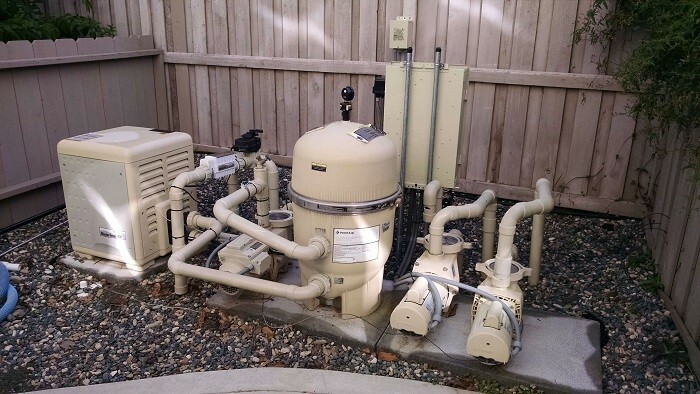 Proper water filtration is what keeps your pool water safe and sparkling. If you have a salt pool then you have a salt cell. Keeping this salt cell in top working order helps to ensure your pool water stays safe for swimming. There are a number of specialty cleaning services we offer. We can repair or upgrade your pool equipment including pumps, filters and heaters that best fit your system. Detecting leaks at your equipment pad or skimmer or even under ground. Wireless control of your pool and spa for security and convenience. We work with pool lights, time clocks, and control systems. "Laura and Rob are a great team providing excellent services. Needed service on my 30-year old custom inground spa equipment that had been serviced sporadically by different people. Based on Yelp reviews I pick Pure Water and was not disappointed! Response was quick and diagnosis thorough and fair. Entire system was trouble shot and new equipment that was just right for the system without any up sale. Rob really knows the trade and is a master at equipment installation, service and programming controls. Next time I need anything Pure Water will be my first call!" "By far the best pool person I inteviewed. I just came back from Afghanistan and wanted the best person for the job and have not been dissapointed at all and he far exceeds all expectations. Up front and honest, I am very happy I chose Robert to take care of my pool. He redid the whole system and does maintenance for my pool as well. 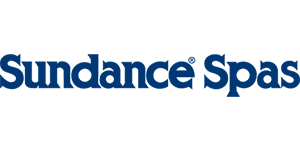 Take it from me, a Bronze Star award winner, choose Robert and you will not be let down!" 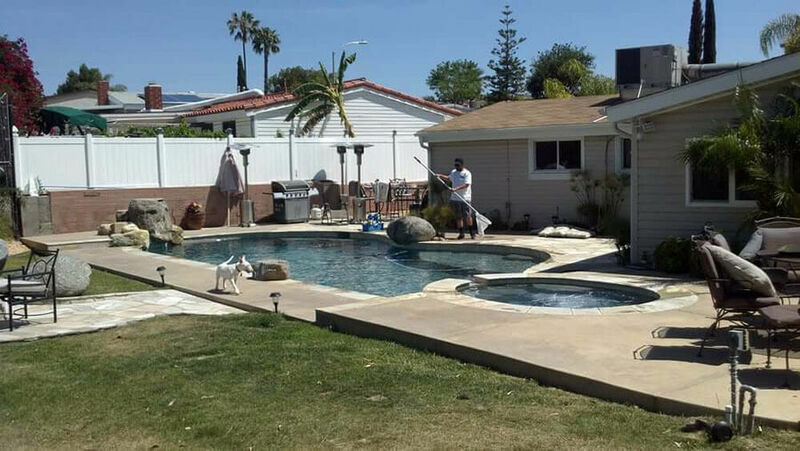 "Based on reviews here on Yelp I called Pure Water to look at my pool assuming it needed to be drained, acid washed and refilled. Robert came out and checked out the pool and told me to contact the contractor who replastered the pool back in 2010 because the calcium spots looked like breaches in the plaster allowing calcium from the underlying gunite. I called the contractor and am now getting the pool redone with a huge discount. 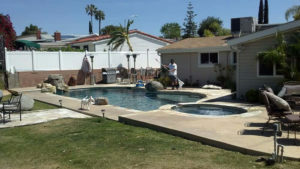 Thank you so much for your valuable advice Robert and the next time I need help with the pool you will be the first call that I make and will refer you to the neighbors with pools."